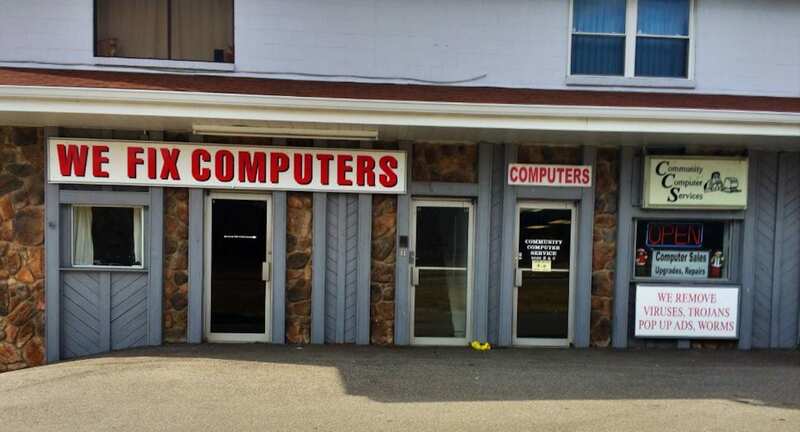 Community Computer realizes that with today’s bills and expenses, that not everybody budgets for computer repair. There are so many computer viruses, malware, adware and other harmful things that can be infected in your computer. We want to help people and at an affordable price. Below is a coupon to take 10% off your repair of $75.00 or over. Please present this coupon at drop off.